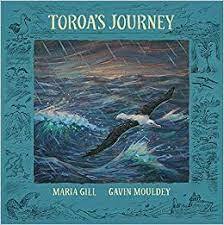 "Based on the true story of Toroa, the 500th albatross chick to hatch at the breeding colony on Taiaroa Head near Dunedin, this story follows his life as he grows from chick to adult and begins roving out across the vast Pacific Ocean. Will fishing lines snag him? Can he avoid an... read full description below.